Trying new products for color treated hair is important to me. And keeping a revolving product line for my clients is also very important. Using the same products over and over at the salon or at home will leave a build-up on the scalp and hair. It is good to change all your hair care tools all the time. I have since tried the Shea Moisture product line often on my clients and have found out it works beautifully for highlighted hair. Especially for fine to medium types of hair textures. 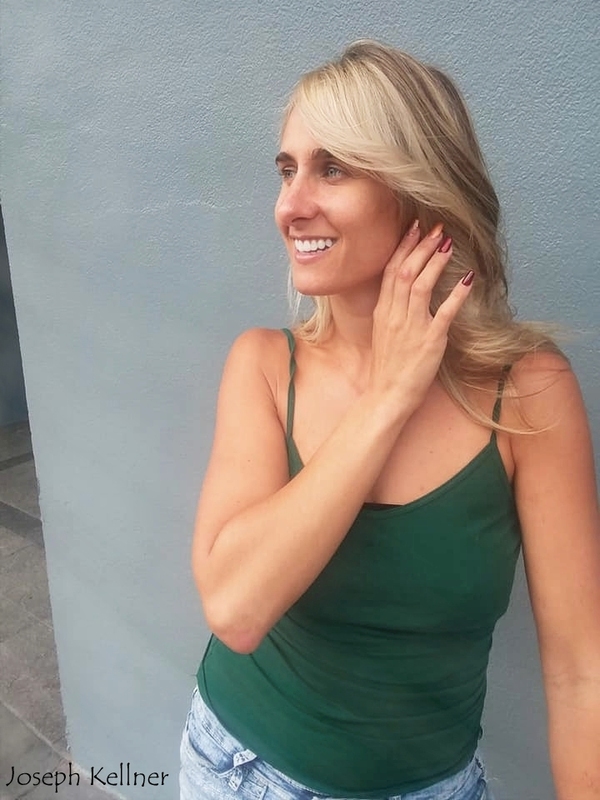 Styling lotions are important for the blow-out of hair styling for the client and I personally do not like to use a lot of products on the hair. I feel the hair design is very important. So a month ago I tired the Shea Moisture Styling Lotion and it worked great for my clients. This precious oil based lotion protects while restoring moisture and lustrous shine to dull, damaged or chemically processed hair. 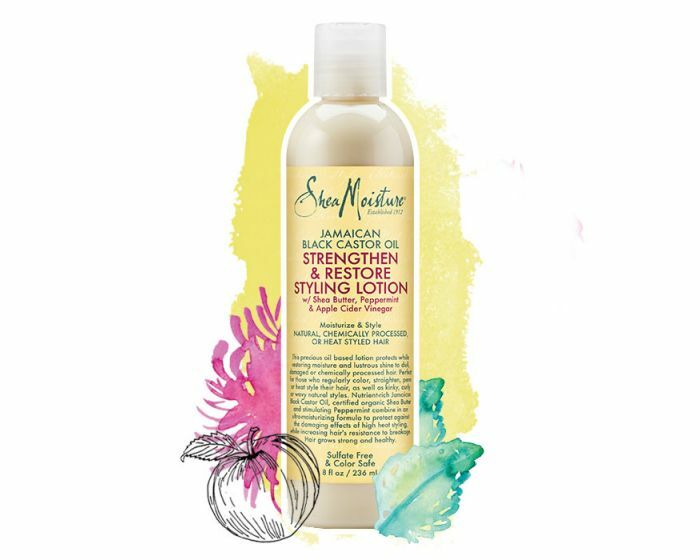 Nutrient-rich Jamaican Black Castor Oil, certified organic Shea Butter and invigorating Peppermint combine in an ultra-moisturizing formula to protect against the damaging effects of high heat styling, while increasing hair’s resistance to breakage. I applied a quarter sized amount in my hands and applied it to my clients hair, and combed the product throughout with a wide tooth comb. I gave her a blow-out and curled the hair and it did a very good job. Leaving the hair very soft. 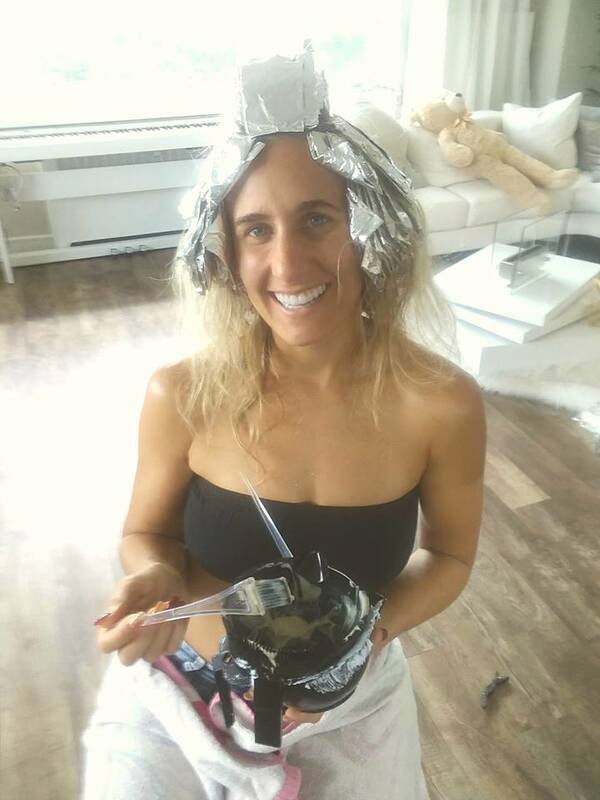 When you have clients with high-lift hair-color the hair is very fragile so protection is needed. Stay away from protein based styling products and shampoo’s and conditioners for the hair. It will make the hair fragile and dry. Use moisture based products. Give this product a try at home or recommend it to your stylist. Shea Moisture.